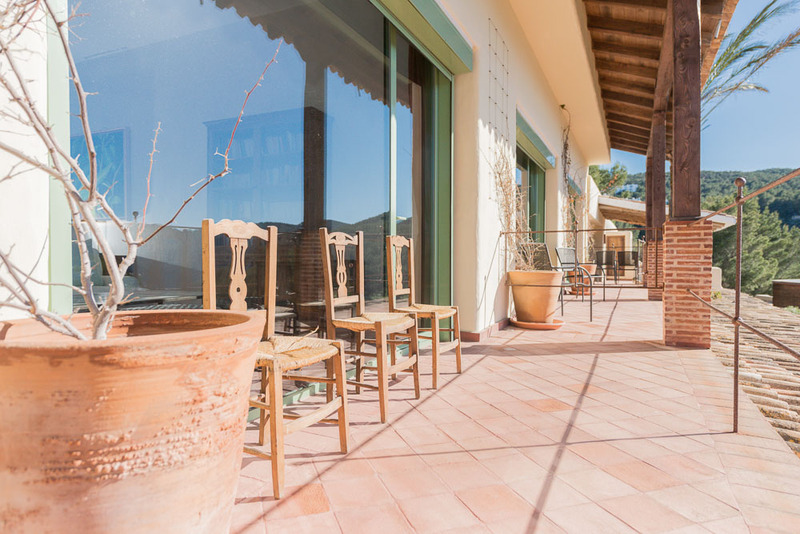 Built on many years of experience, our six-night Personal Development, Yoga, Meditation and utterly soul-soothing Luxury Ibiza Soulshine Retreats offer life transformation, healing and deep relaxation - all in utterly luxurious surroundings. A truly holistic wellness experience to nourish the body, mind and soul. 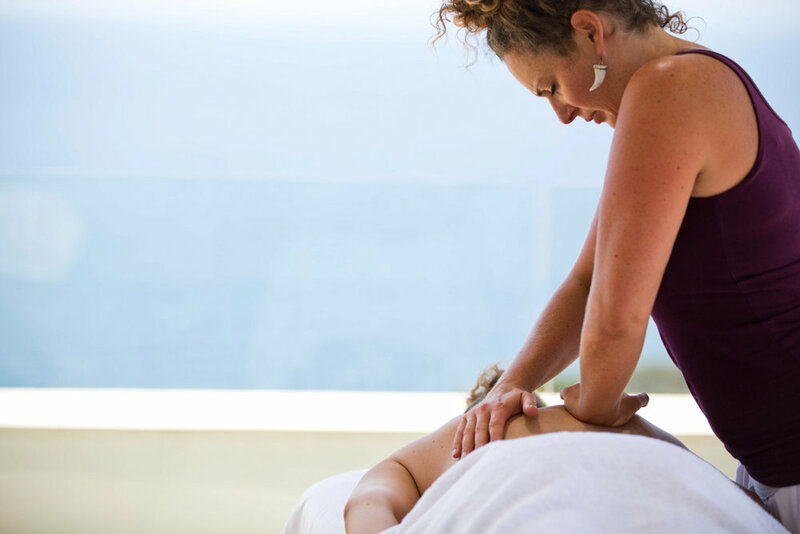 Join a Luxury Ibiza Soulshine Retreat, rediscover and reconnect with your true nature and let your soul shine. First x1 Booking: x3 60-minute 1:1 Transformative Life-Coaching Sessions with Soulla. Our highest value Early Bird offer ever! 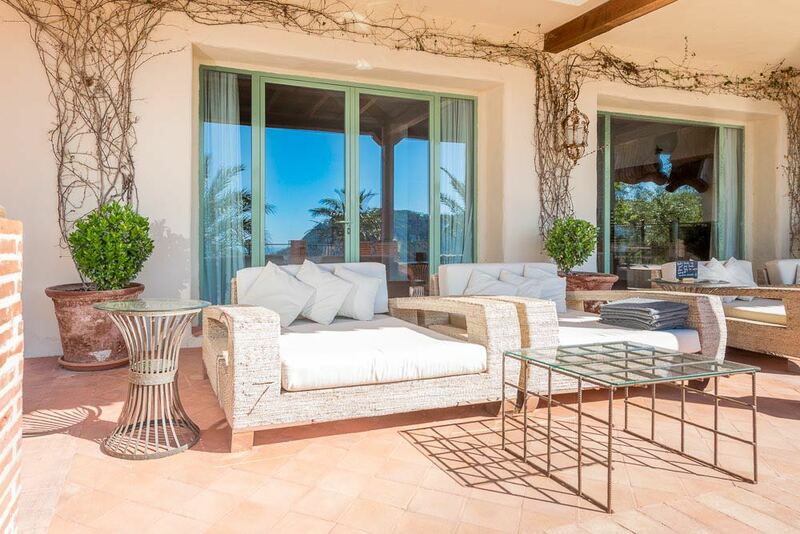 Built on many years of experience, our six-night Personal Development, Yoga & Meditation experiences offer life transformation, healing and deep soul-soothing relaxation - all in utterly luxurious Ibizan surroundings. A truly holistic wellness experience to nourish the body, mind and soul. 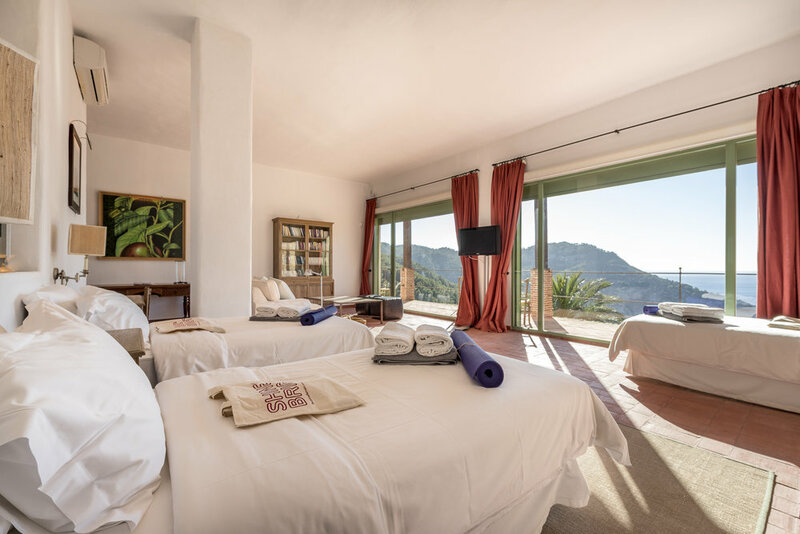 Join us for a 2019 Luxury Ibiza Soulshine Retreat, rediscover and reconnect with your true nature and let your soul shine. We’re getting a major revamp in 2019 with the installation of a new extended pool, a giant sun terrace and a gorgeous luxury Twin Suite with epic views to sea and the forests. We just can’t wait for you to join us. Pure Soulshine vs Shine Bright Programme – What’s the Difference? 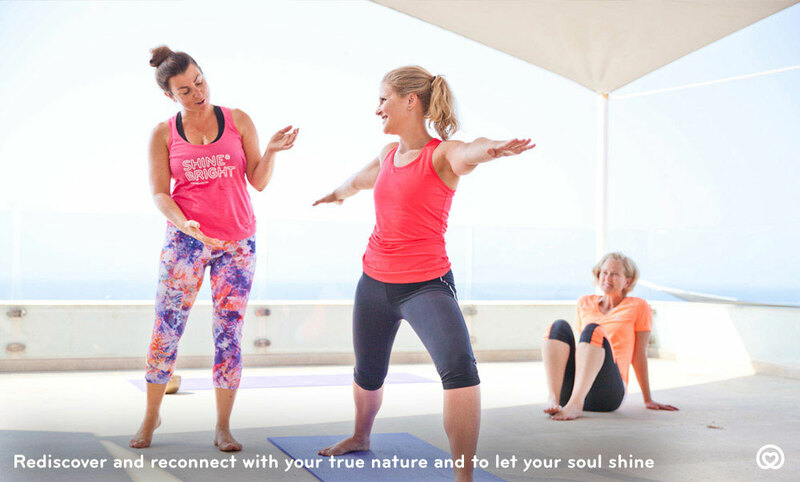 Our Signature Soulshine experience, Pure Soulshine offers a truly transformative immersion into holistic living and an experience that extends way beyond just Yoga & Meditation into a space of all round healthy and joyful living. 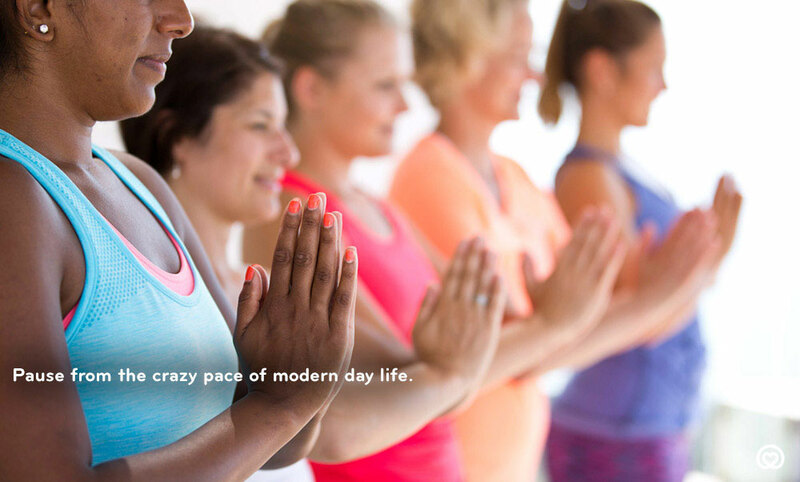 Expect heaps of Yoga PLUS workshops including Nutrition, Ayurveda, Mindfulness Meditation and a healthy cooking class. 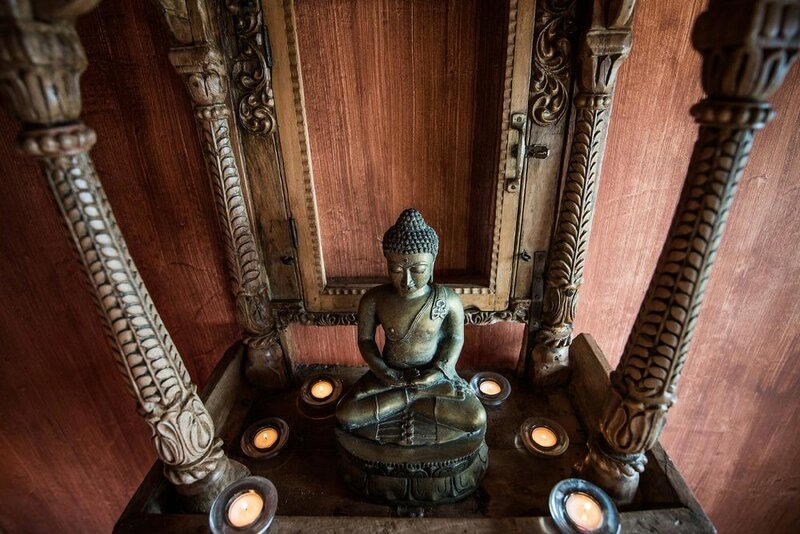 Our intention is to truly empower our guests to make positive changes in their life, both on and off the mat. Our Pure Soulshine Retreats are taught and lead by our amazing Soulshine Team with a different lead teacher on each week. Please note, the Pure Soulshine Retreats are lead by our much-loved Soulshine Manager Rich or Soulla with an extensive wellness team. Please note, Soulla will not always be on these retreats, check out teachers for each week to confirm who is leading the retreat. Find out more about 2019 Pure Soulshine Retreats. 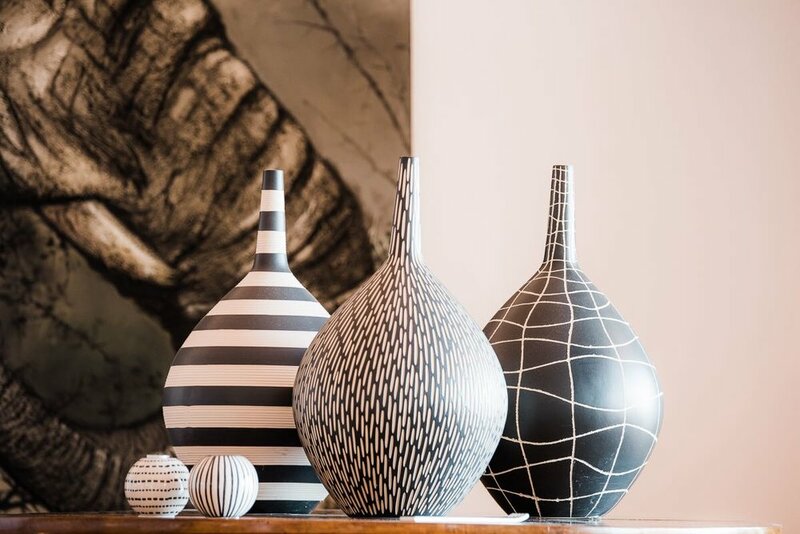 Led by Soulshine Founder Soulla and a team of hand-picked Wellness and Movement Experts, the focus of the Shine Bright Programme is transformation, clarity and healing. Rather than a Yoga Retreat, this is a Transformative Programme, carefully designed to facilitate self-awareness, growth and healing. Expect a carefully considered programme that weaves Movement, Life-Coaching, Mindfulness, Compassion-Based Practices, Psycho-Therapeutic approaches and much more. This programme has been carefully created to facilitate a space of reconnection, clarity and healing, held with complete safety and love by the Soulshine Team. The Shine Bright Programme is perfect for those ready to take brave steps into healing, letting go of old patterns, finding emotional and physical balance in their lives, embracing challenges of Self-Acceptance or moving courageously into the unknown when at a crossroads in life - all within an incredibly supportive, loving and non-judgemental environment. Find out more about our 2019 Shine Bright Programme. 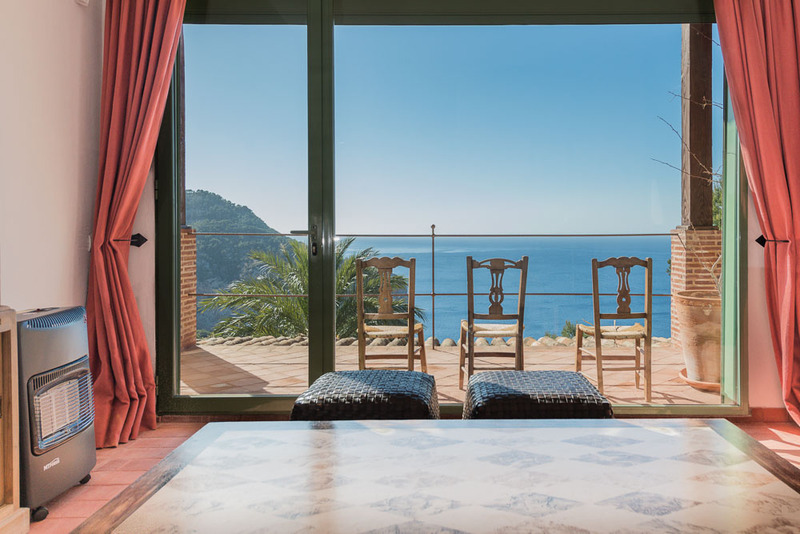 Already an utterly stunning location, for 2019 you can expect some impressive upgrades at Can Shui, with a newly extended and revamped pool, a giant garden terrace to maximise lounging and gazing out to sea time plus a new gorgeous twin suite with epic sea-views. The food on the retreat is truly exceptional both in presentation and flavour and prepared with great experience and nutritional wisdom by much-loved Chef Remko. A regular on Dutch TV, Remko is absolutely passionate about creating ‘food as medicine’. The menus for the week have been developed with the guidance of our expert Soulshine Nutritionist and all the meals are truly a delicious delight, prepared with exceptional produce, the highest healing attention and more love and attention than you can possibly imagine. 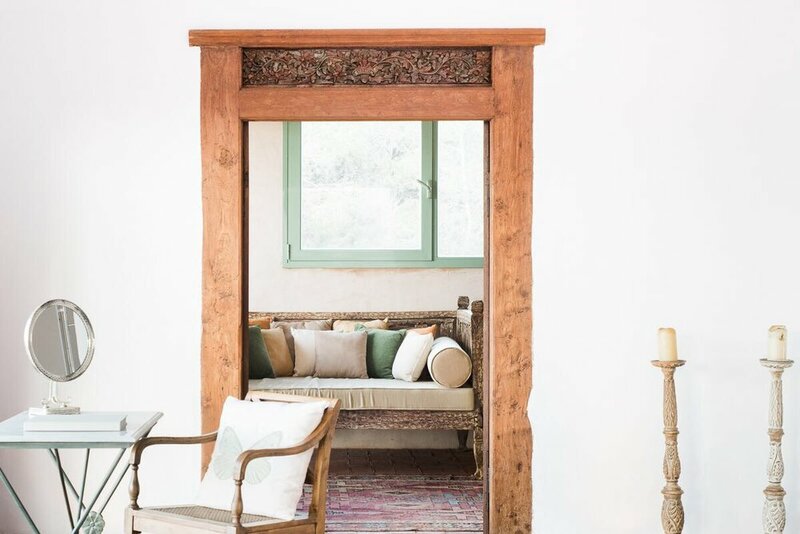 All our retreats are limited to a small number of guests with an expert team making sure you don't have to lift a finger and ensuring maximum personal attention both on and off the mat.